Check out this article about Erwan Le Corre and MovNat in January's issue of Outside Magazine. MovNat draws from some familiar sources -- CrossFit, low-carb diets, barefoot running, martial arts, mud wrestling, Quest for Fire, etc. -- but Le Corre's program occupies a space all its own. If anything, MovNat falls within the concept of "evolutionary fitness," an increasingly popular trend embraced by a loosely organized but fast-growing global community of health enthusiasts, medical professionals, and athletes. 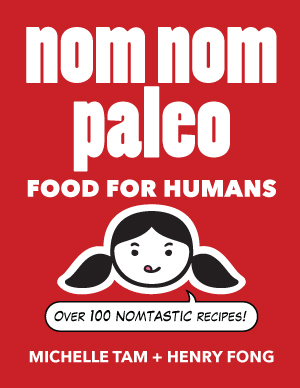 The movement is often lumped under the "paleo" rubric, but it's more than just a prehistoric way to eat and exercise. I reallyreallyreally want to try this.